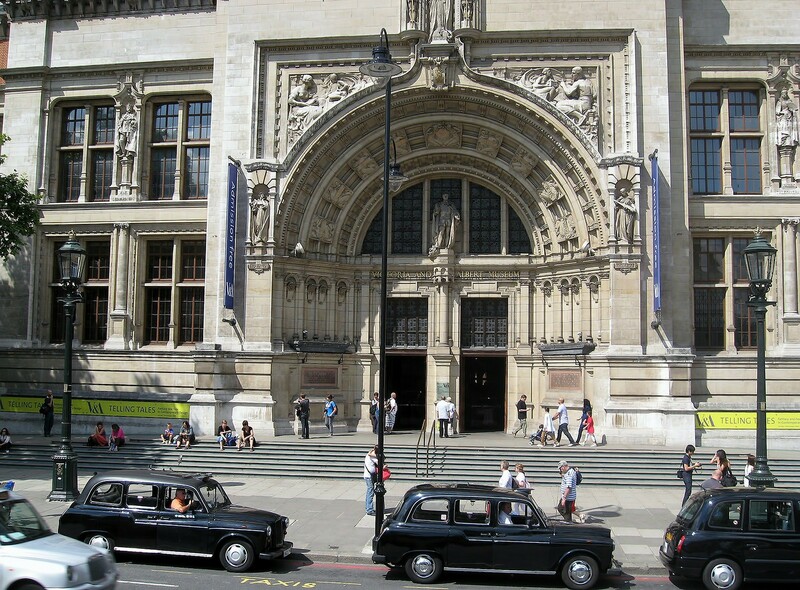 Named after Queen Victoria and Prince Albert, the V&A, for short, was founded in 1852 and to this day remains a leader in the history of design around the world. 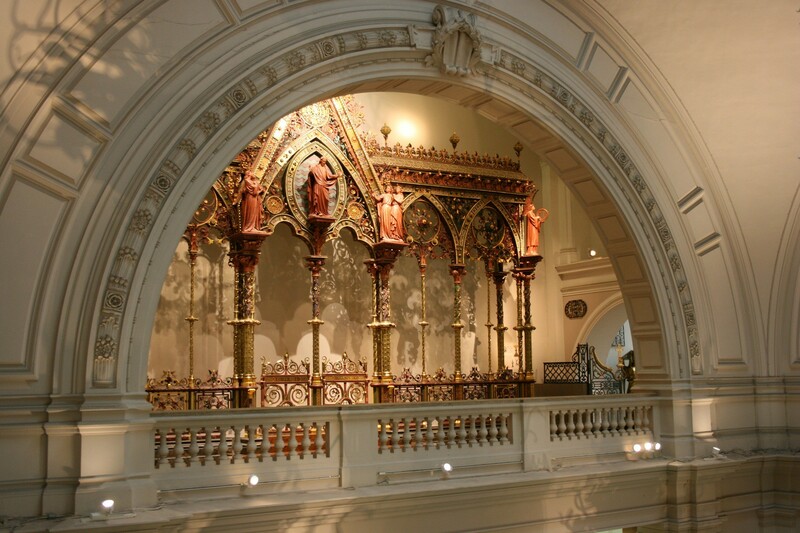 Named after Queen Victoria and Prince Albert, the V&A, for short, was founded in 1852 and to this day remains a leader in the history of design around the world. Since 2001, the Museum has embarked on a major £150m renovation programme which has seen a major overhaul of the departments, including the introduction of newer galleries, gardens, shops, a café and visitor facilities. The permanent collection is split into four departments: Asia, Furniture, Textiles and Fashion; Sculpture, Metalwork; Ceramics and Glass; and finally Word and Image. Within the four departments there are 16 display areas with 145 galleries. There are over 5 million objects in the collection so only a small percentage are actually on display. To keep little minds engaged, activity backpacks can be collected from the front door. For parents - just to wander round the vast galleries is enough. Architecture buffs will be enthralled. 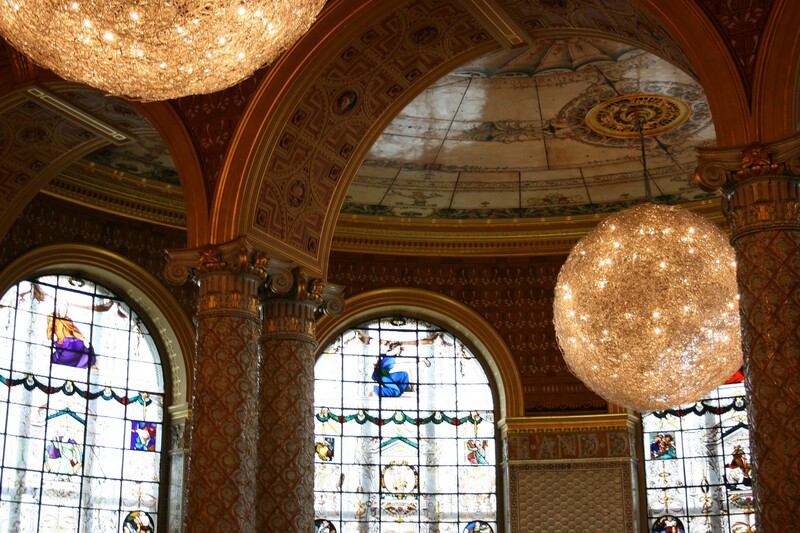 From the mosaic floors made by 'lady convicts' in Woking Prison, to the grand facade, it is all perfectly put together. And if that is not enough, the architecture galleries will supply hours of musing. Every day, 10.00-17.45; Friday, 10.00-22.00. Closed on the 23rd, 24th and 25th December.